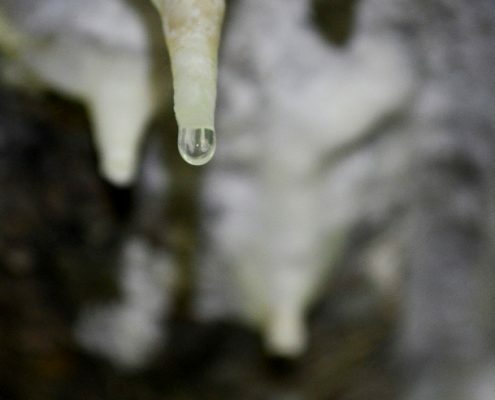 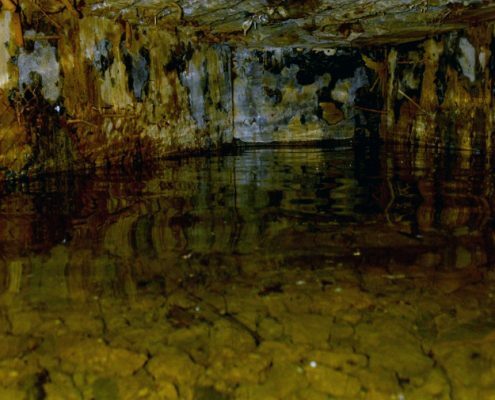 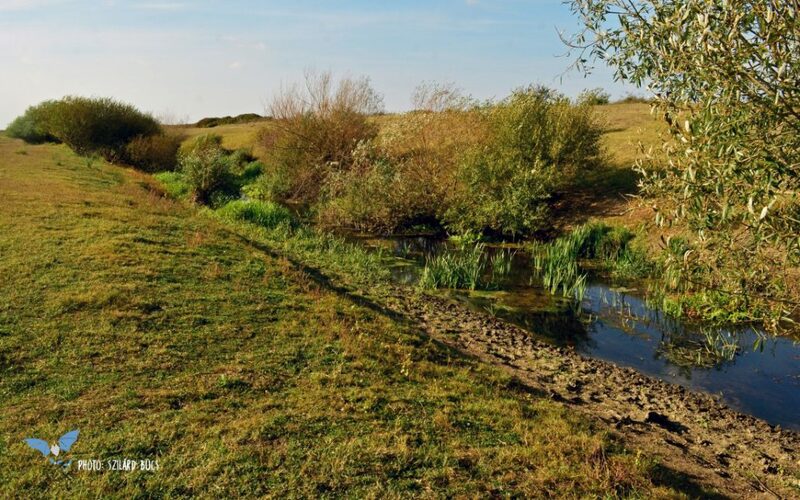 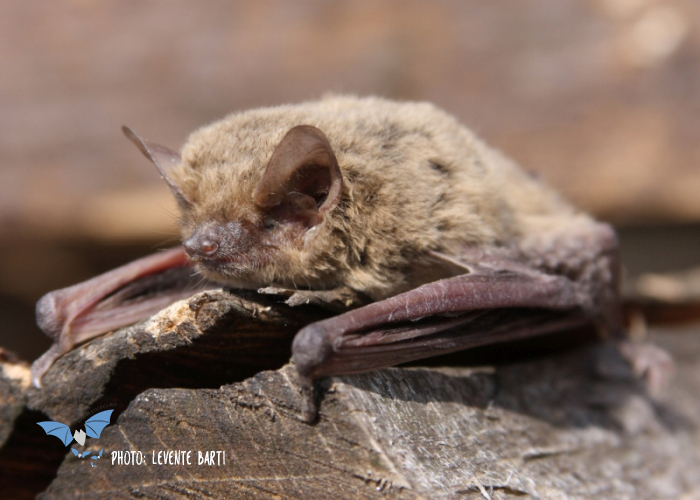 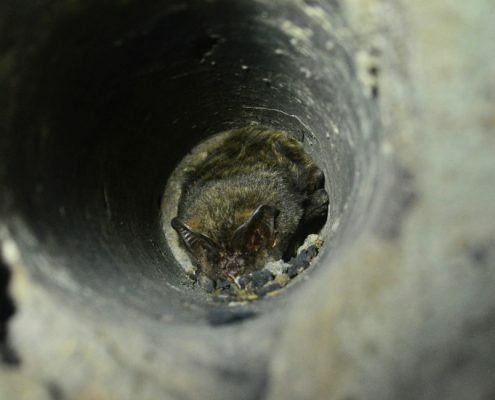 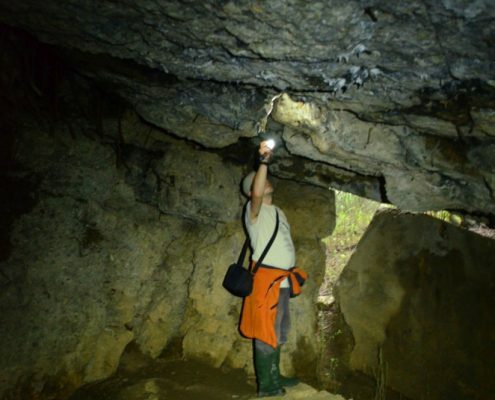 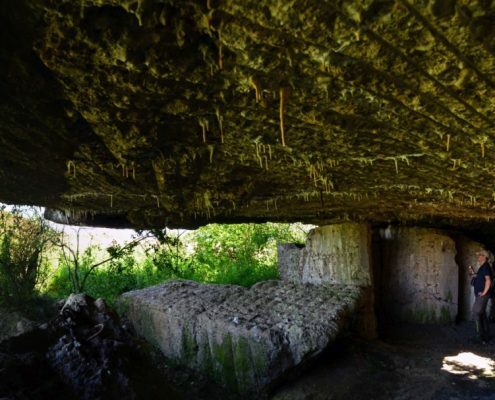 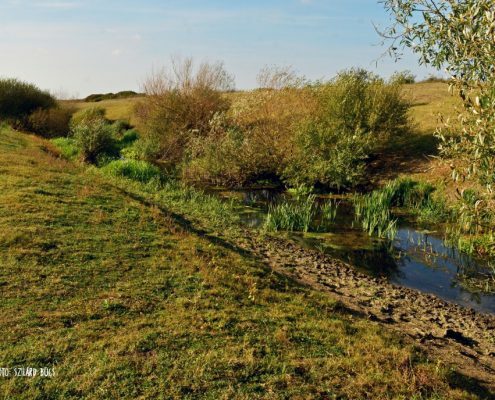 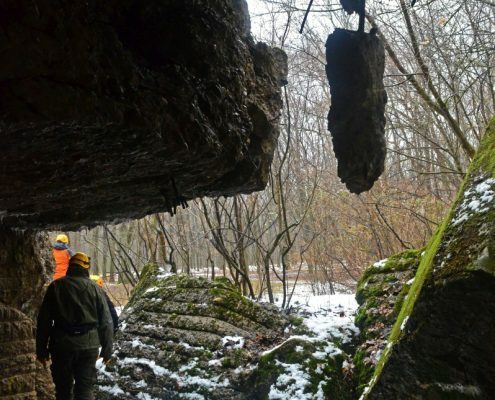 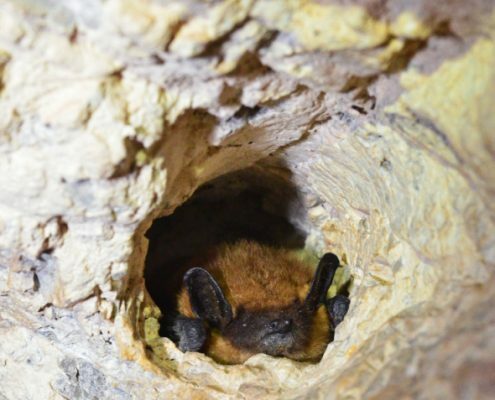 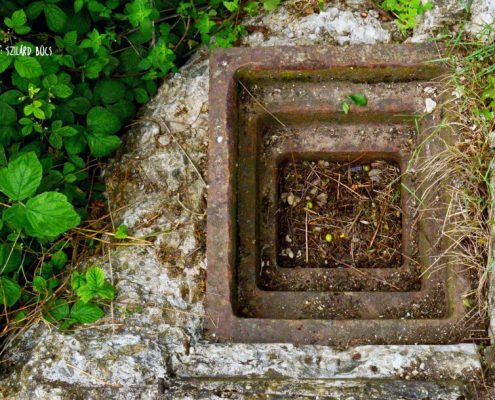 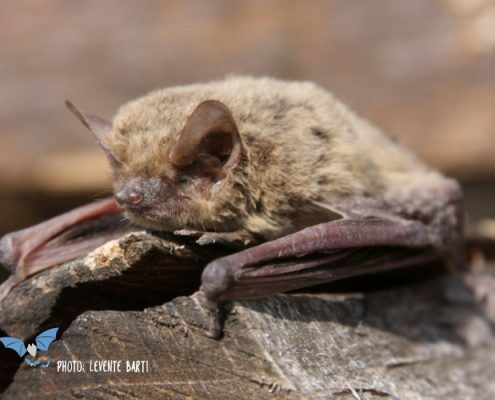 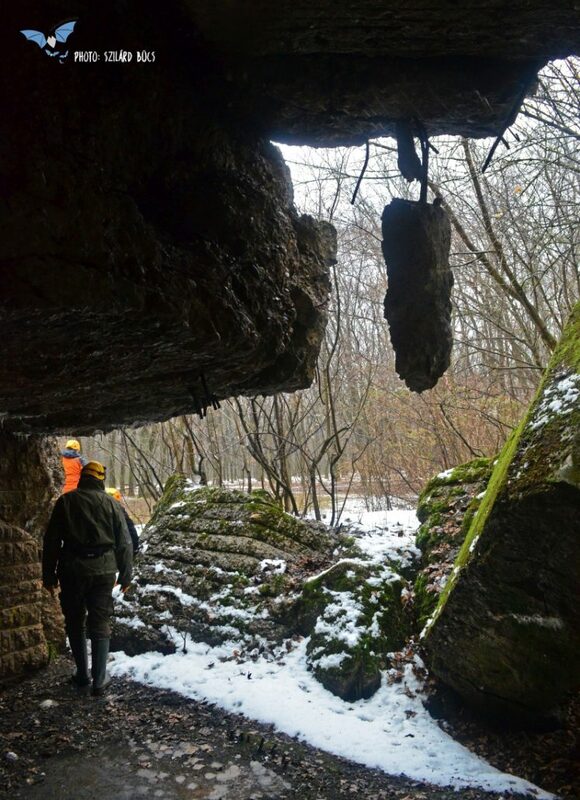 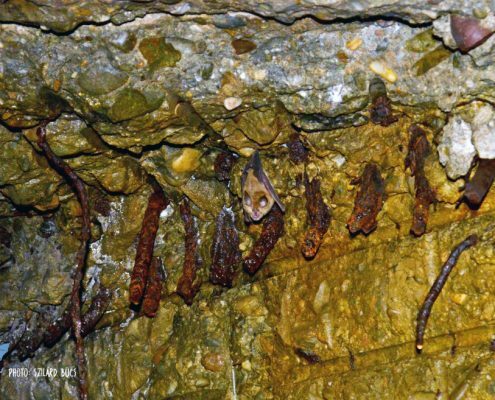 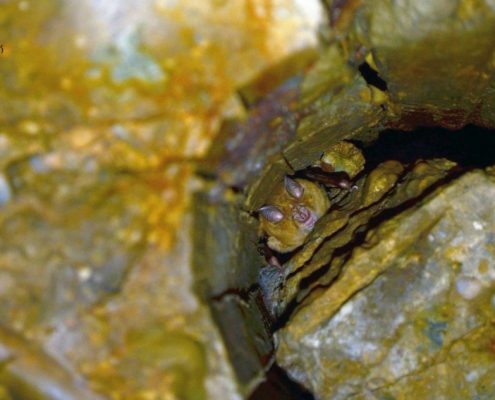 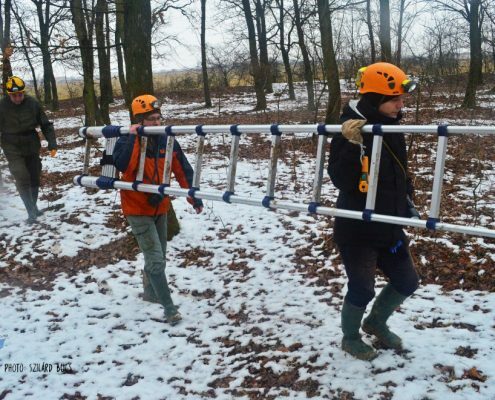 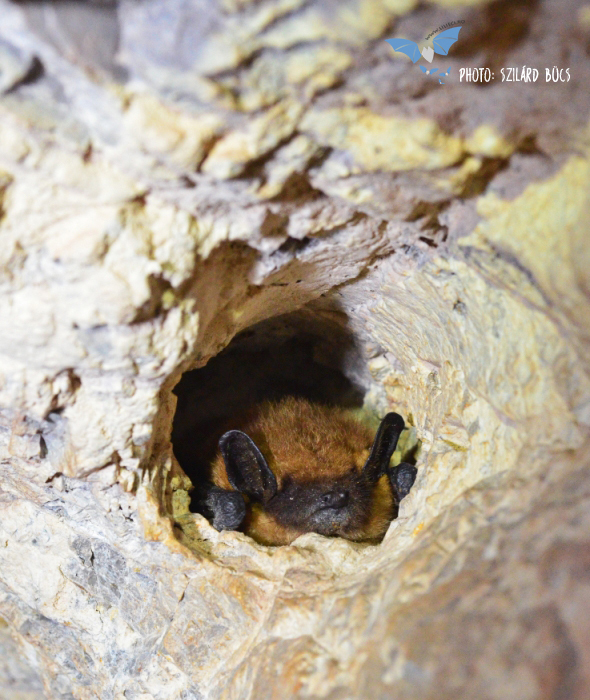 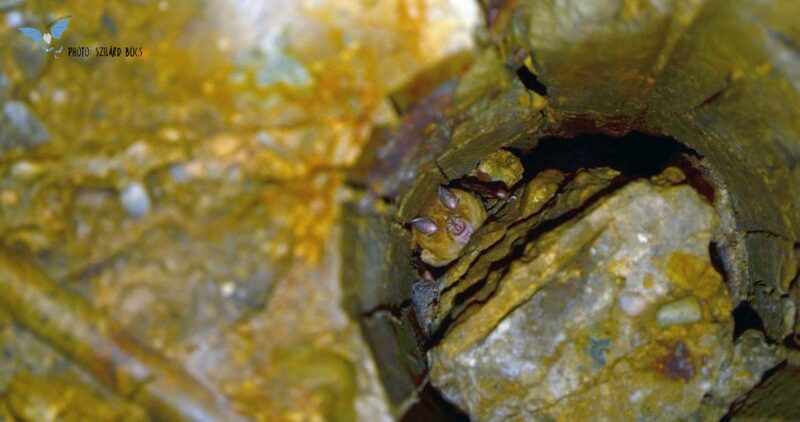 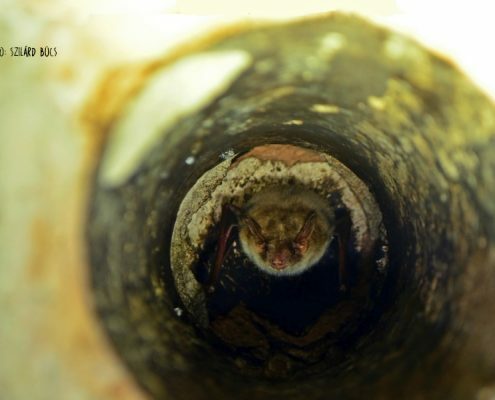 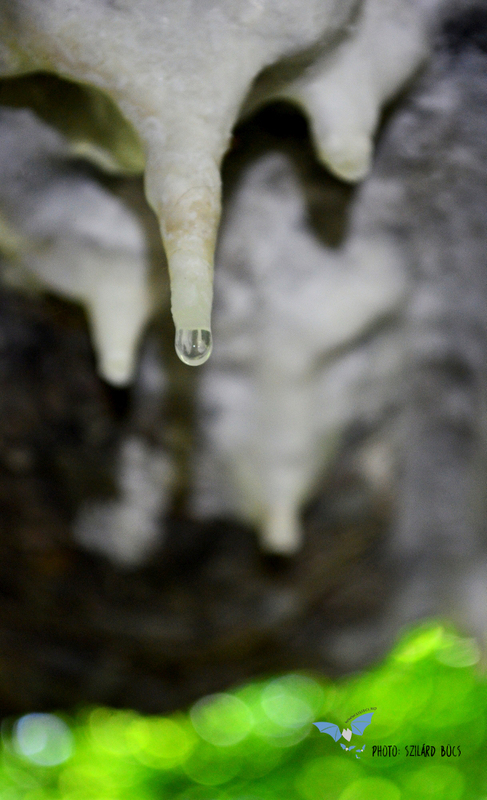 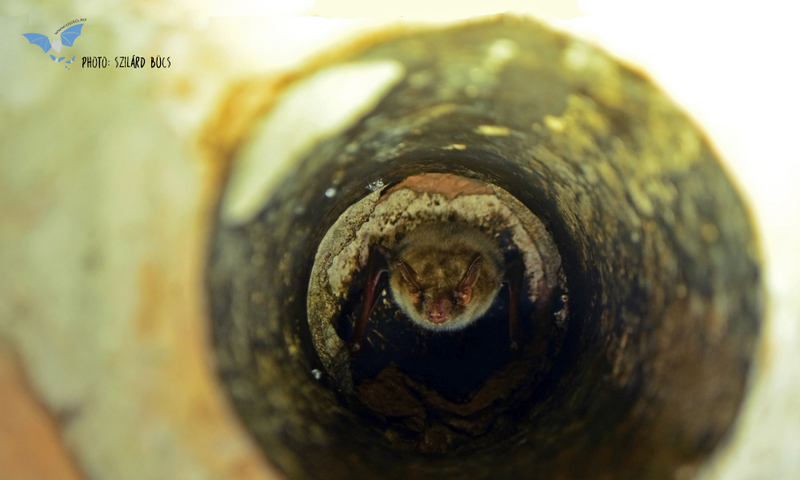 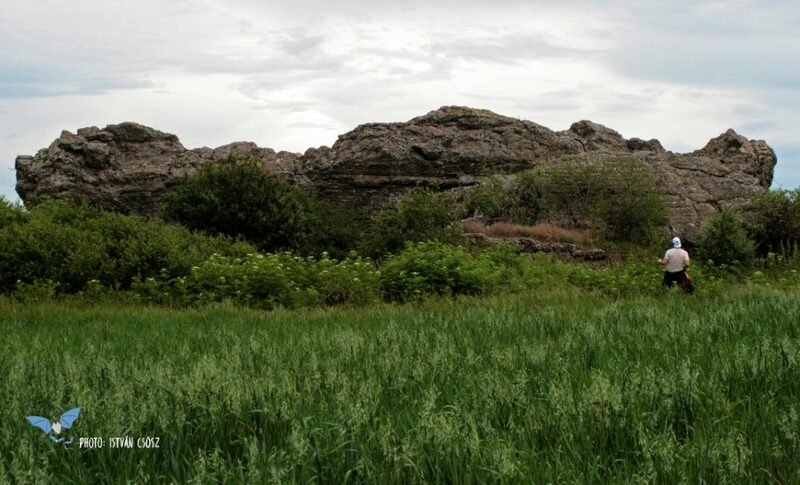 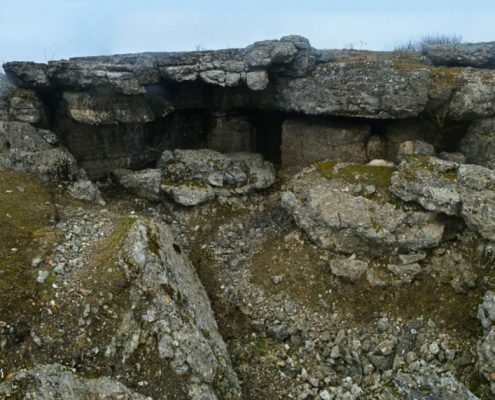 During 2016-2017, by funding from EUROBATS and the in-kind contribution of the Romanian Bat Protection Association, we implemented the project “The Carol line: assessing the importance of 150+ deserted bunkers for the conservation of the Romanian-Hungarian cross-border bat fauna“. 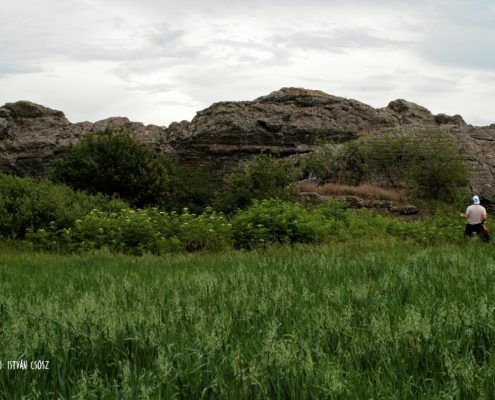 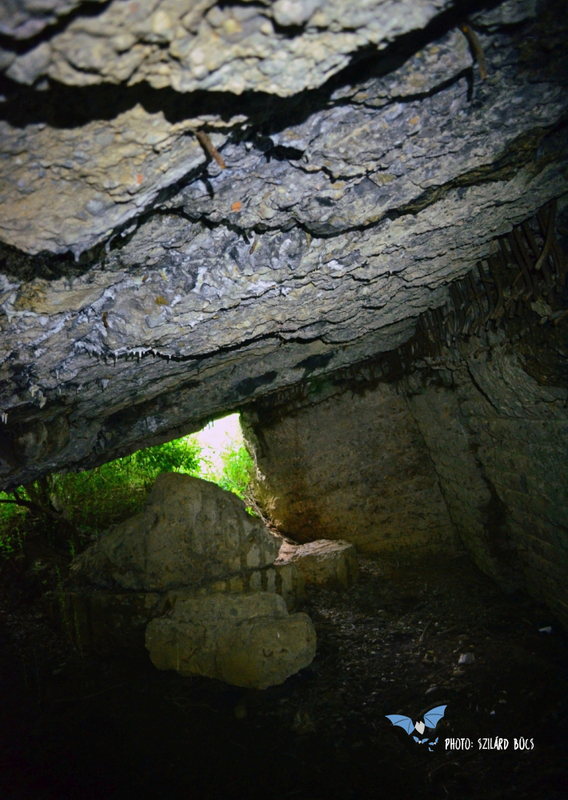 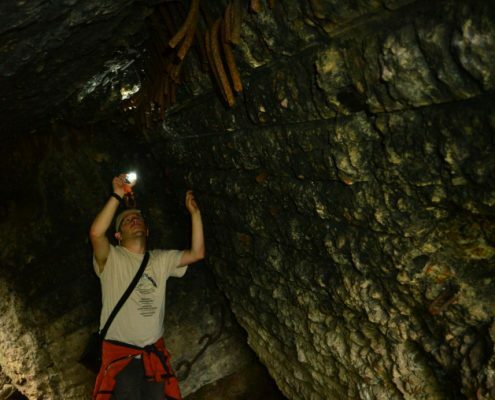 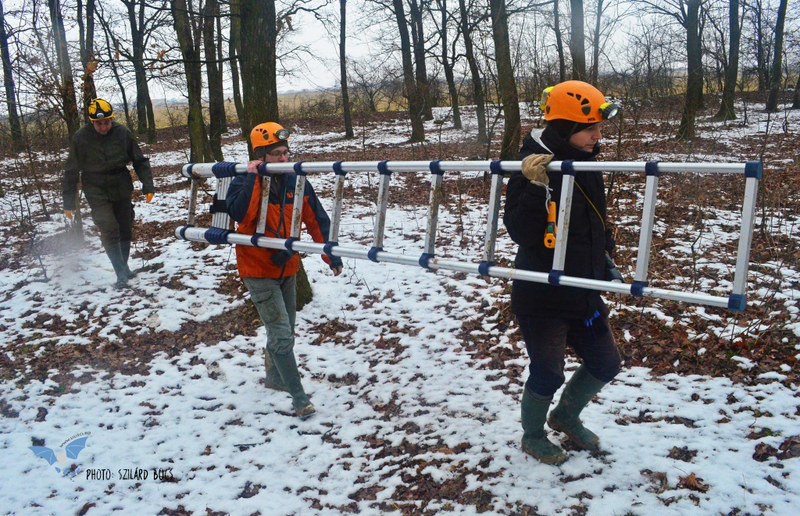 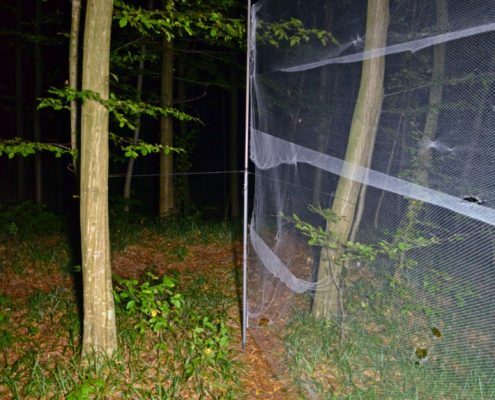 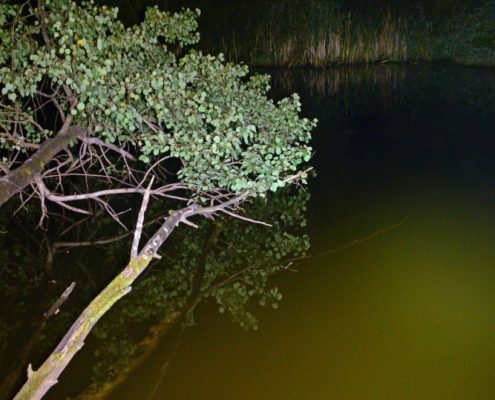 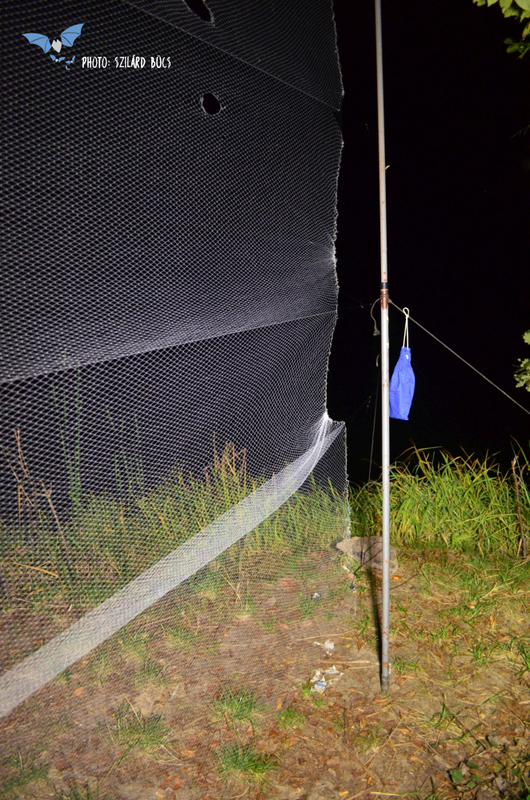 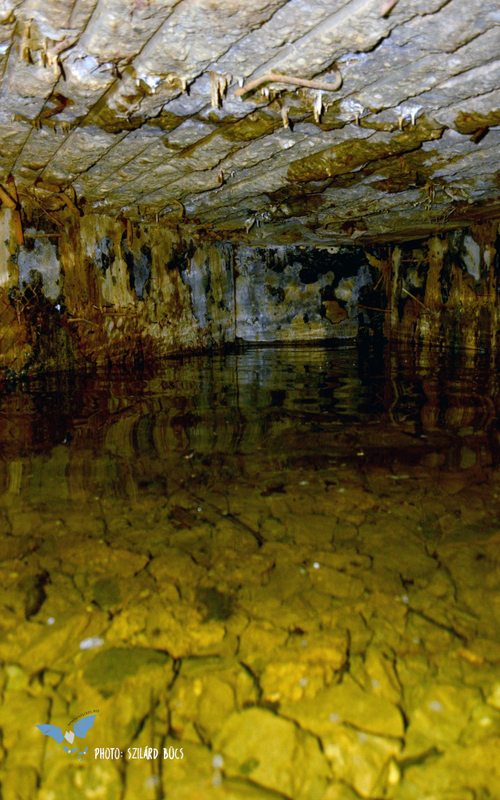 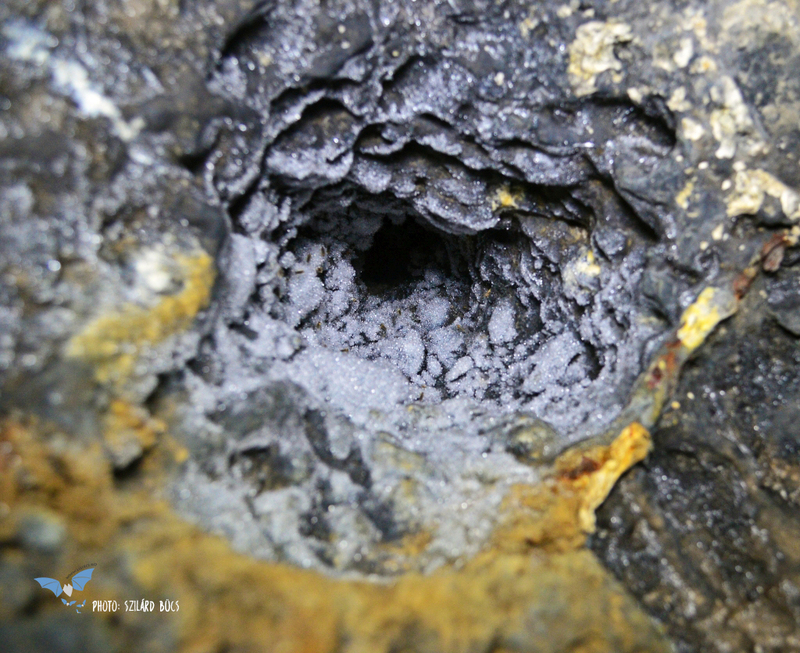 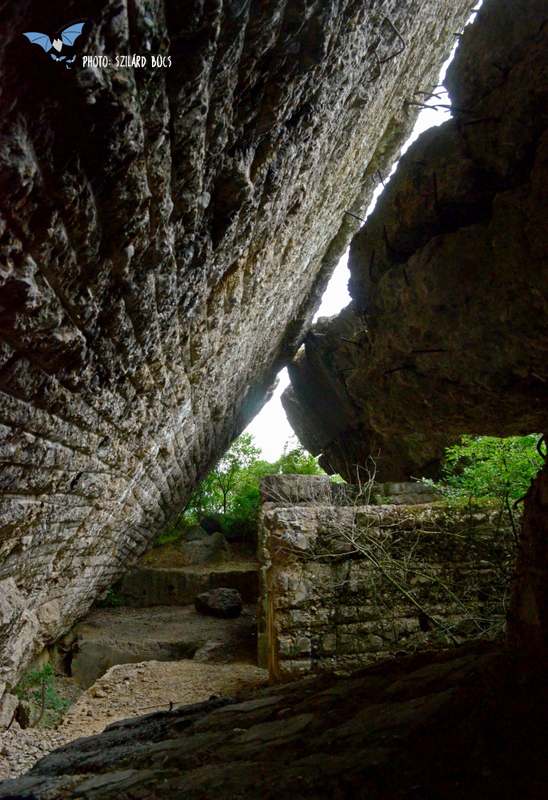 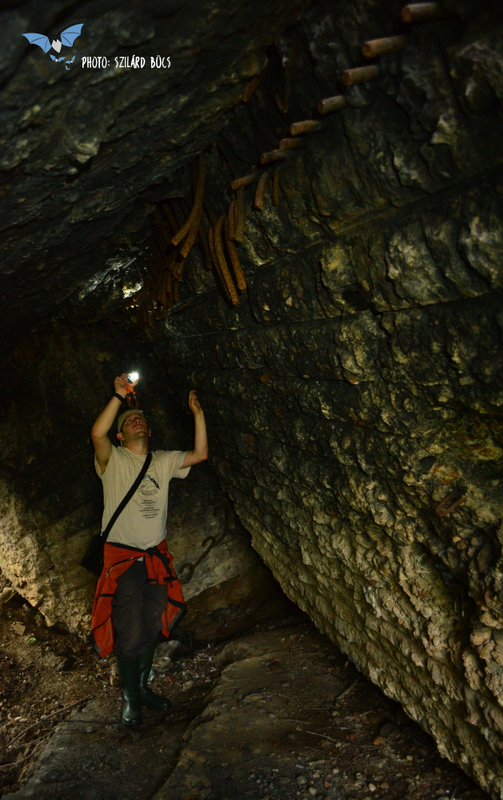 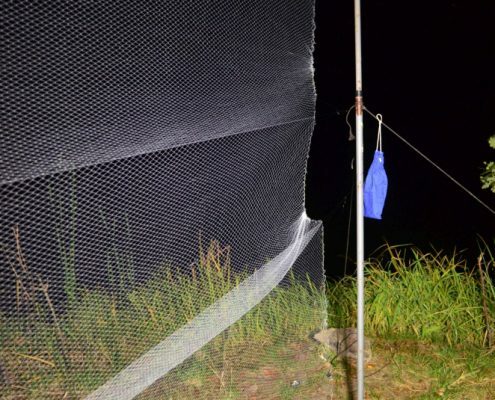 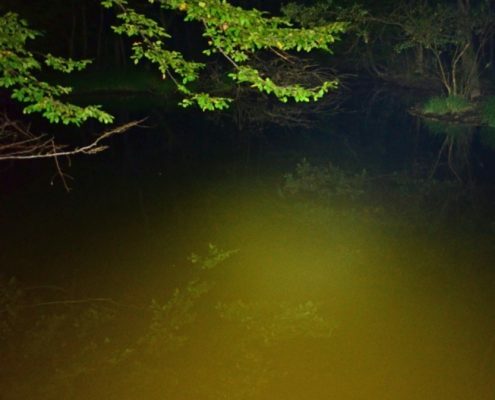 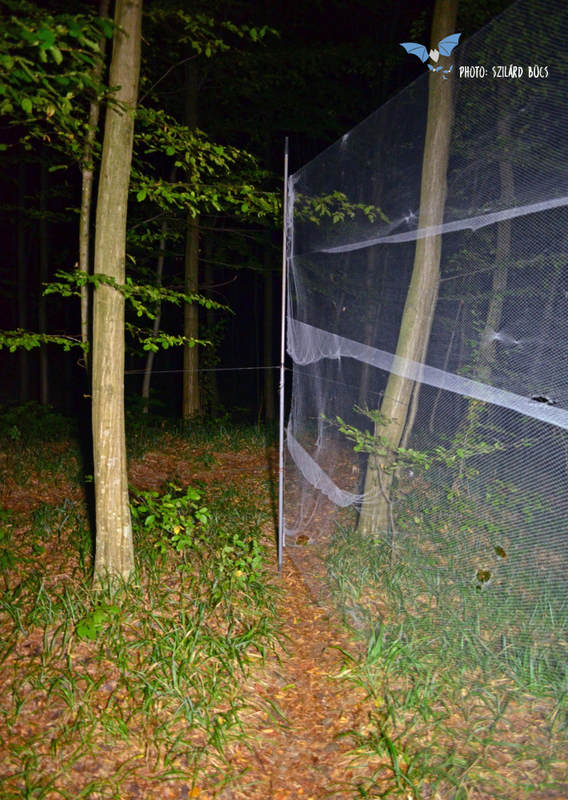 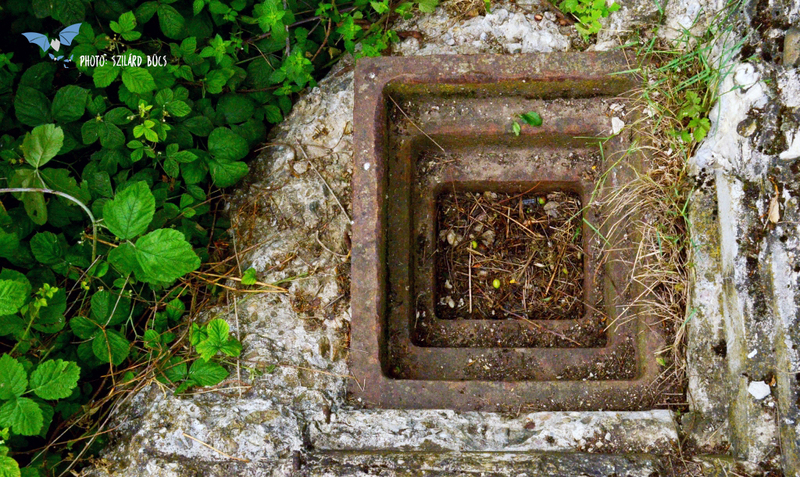 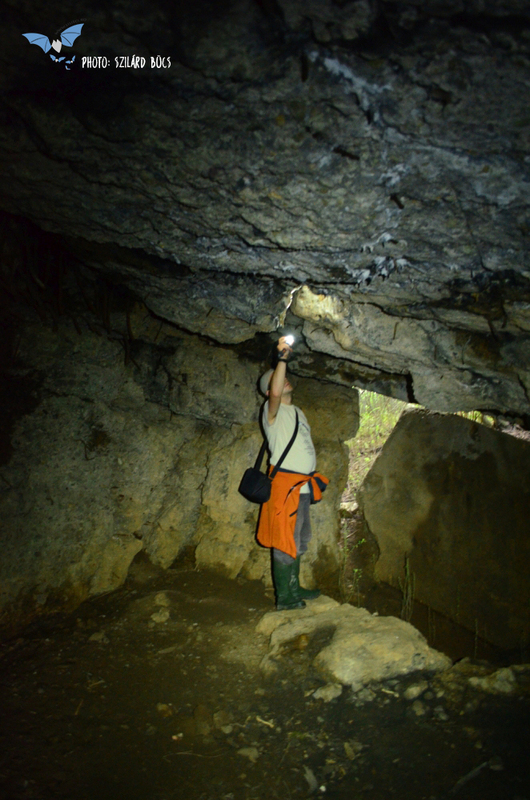 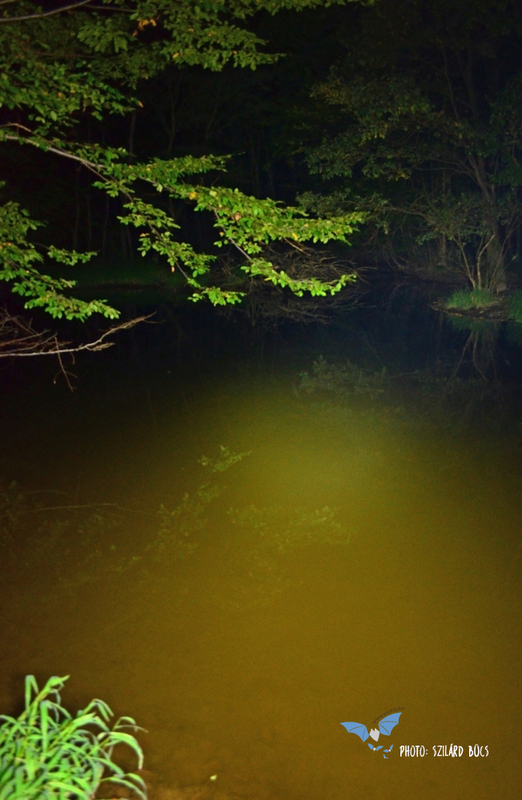 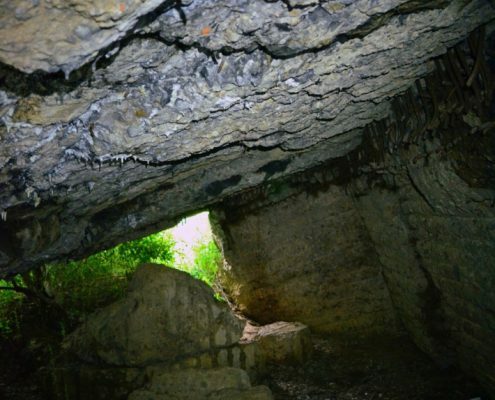 The project team, composed of Szilárd Bücs, Csaba Jére, István Csősz and Levente Barti conducted the first survey of the Carol fortified line and adjacent habitats, for the presence of bats. 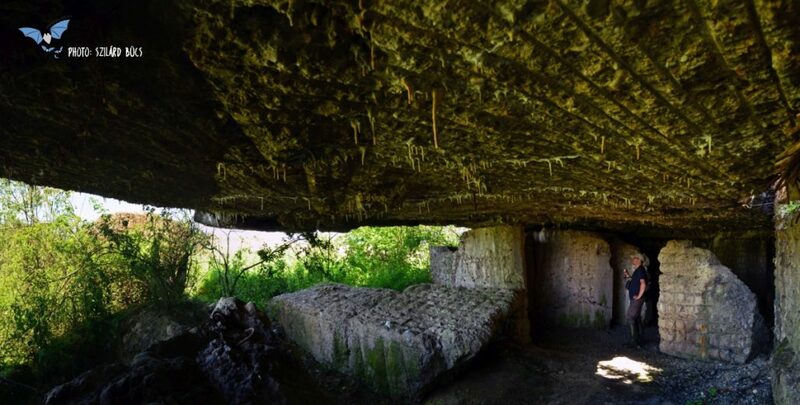 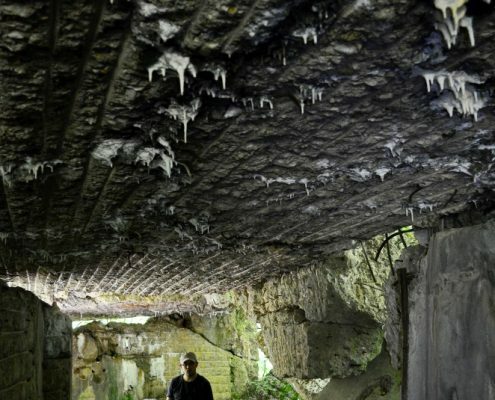 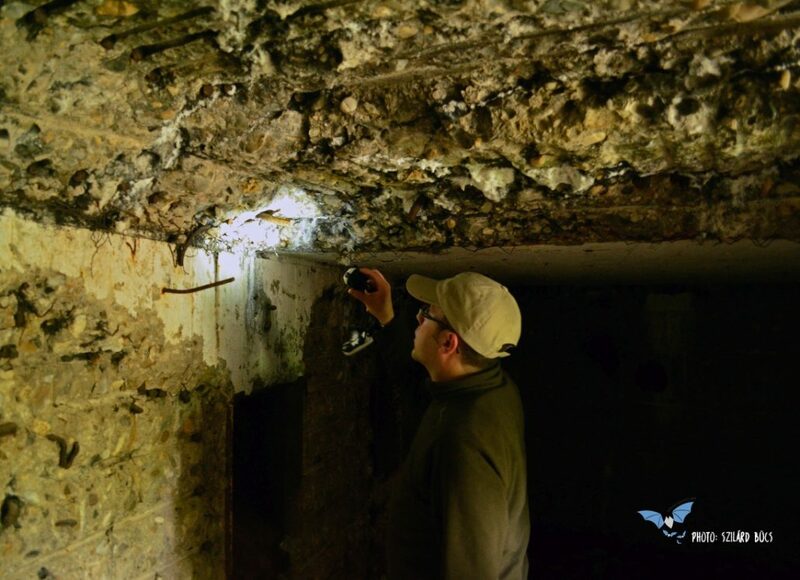 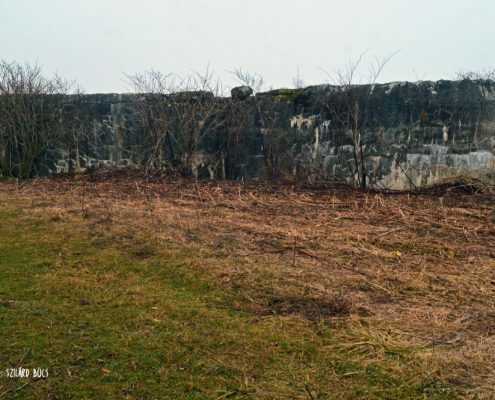 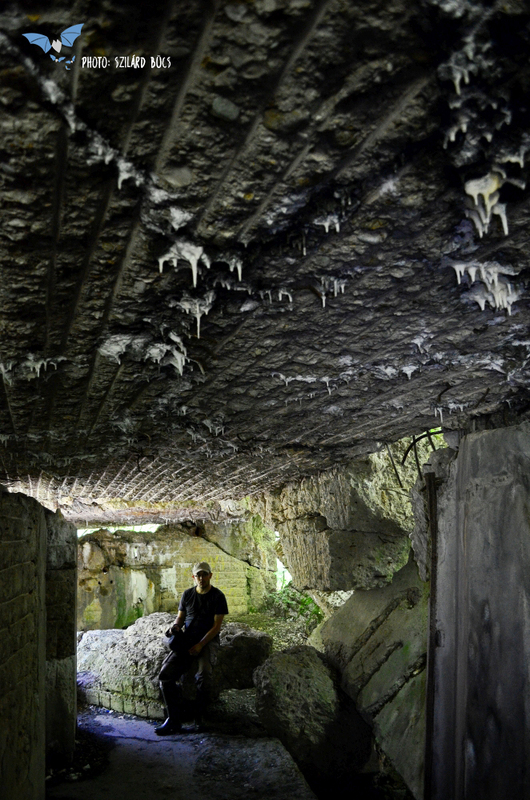 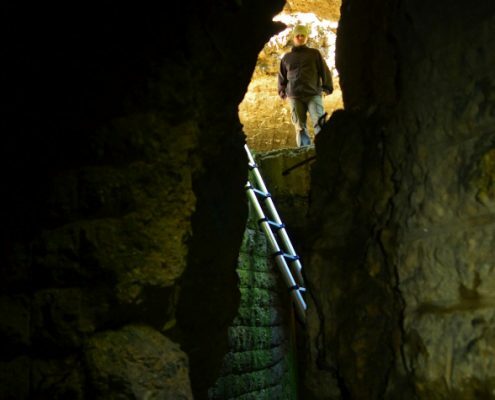 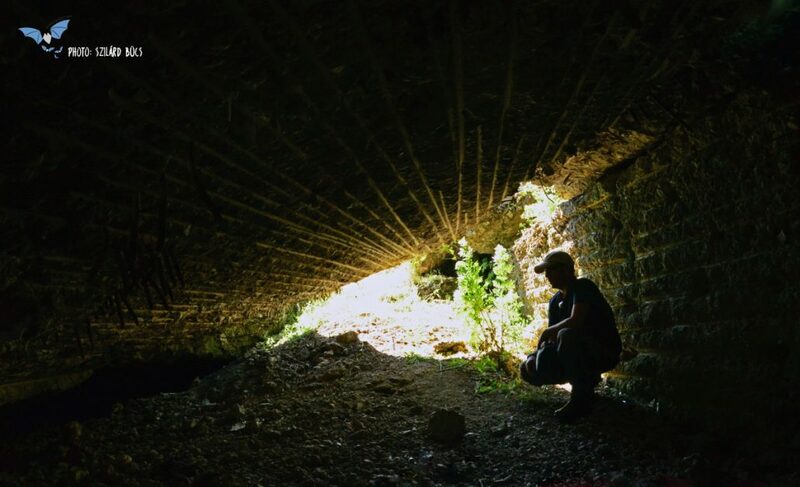 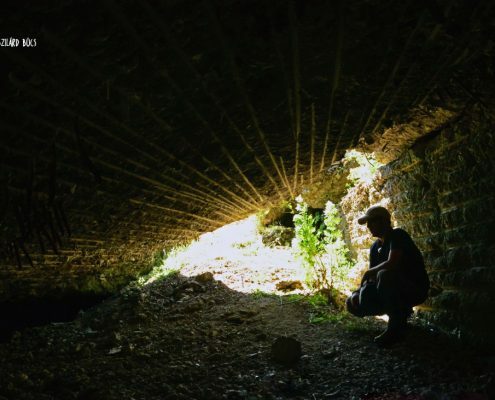 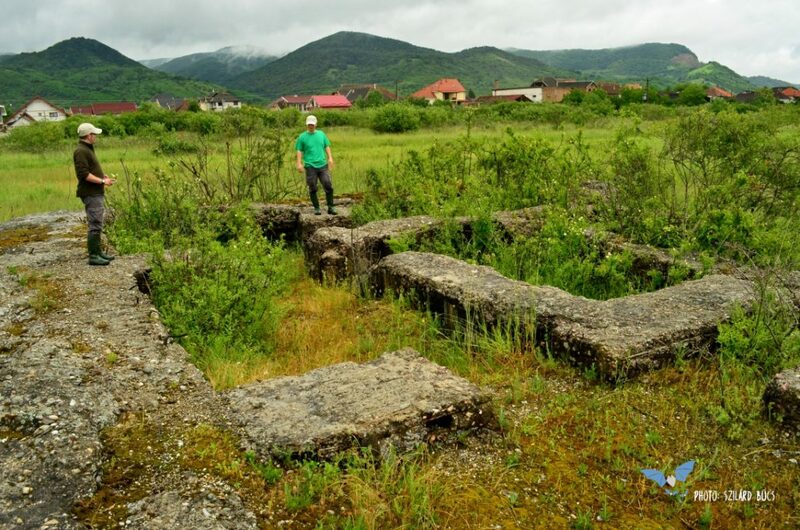 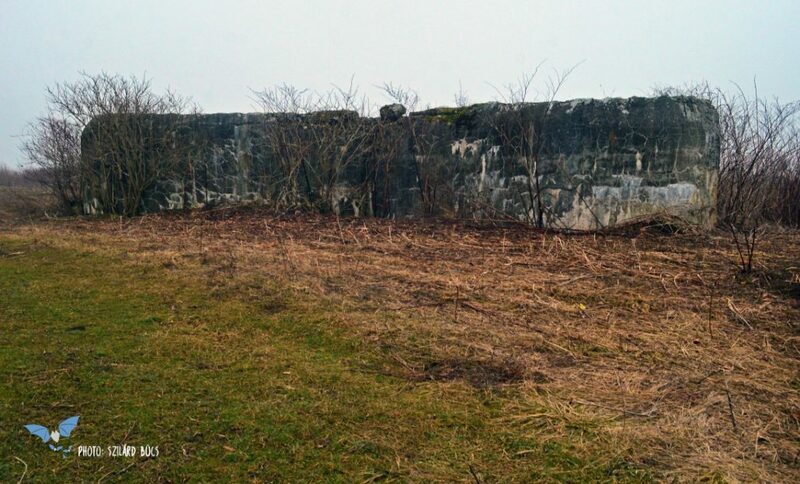 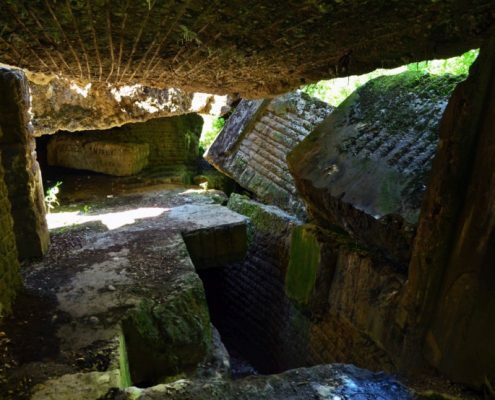 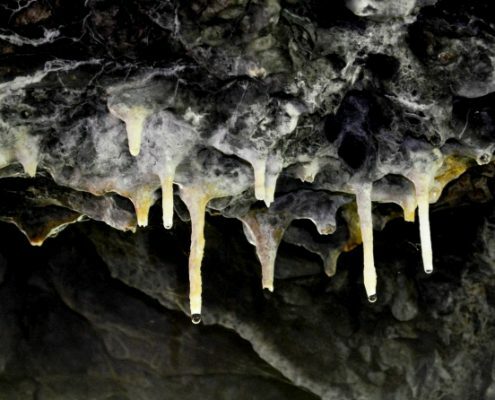 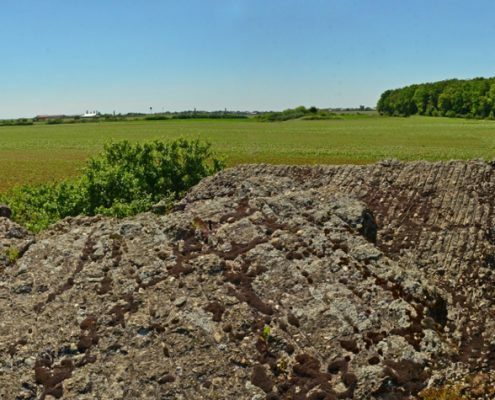 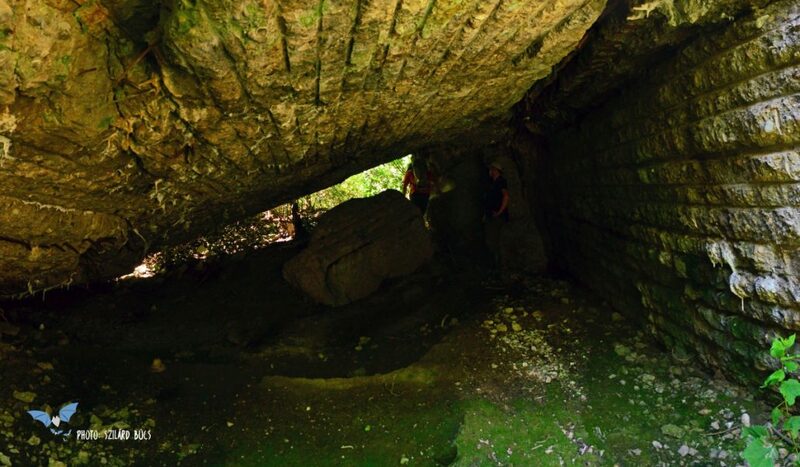 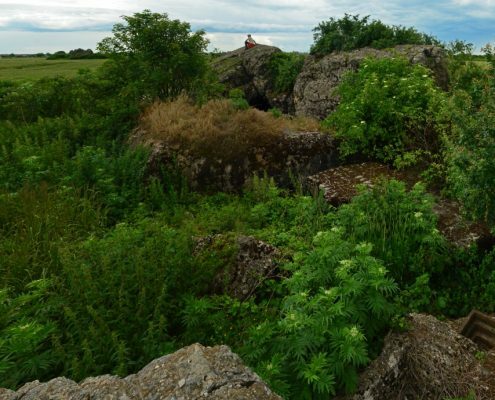 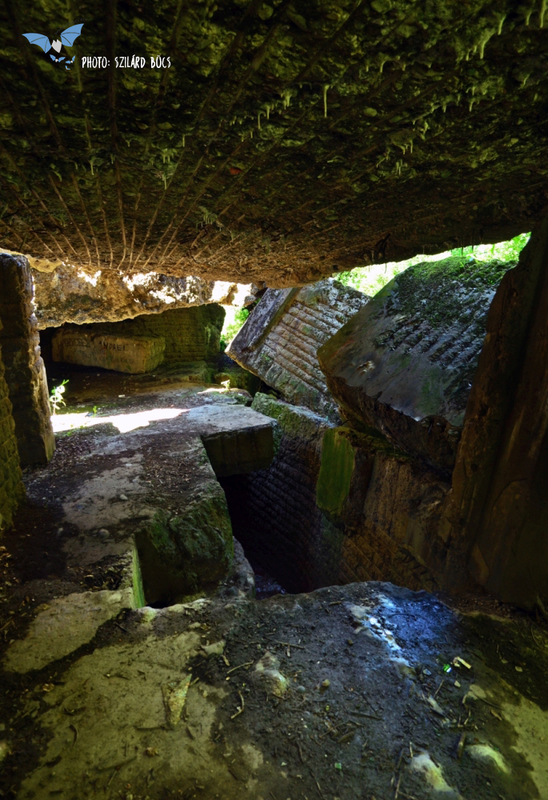 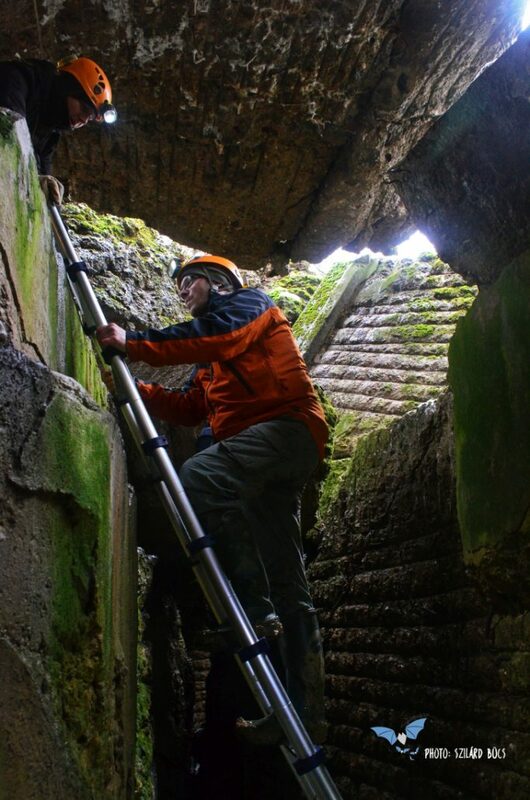 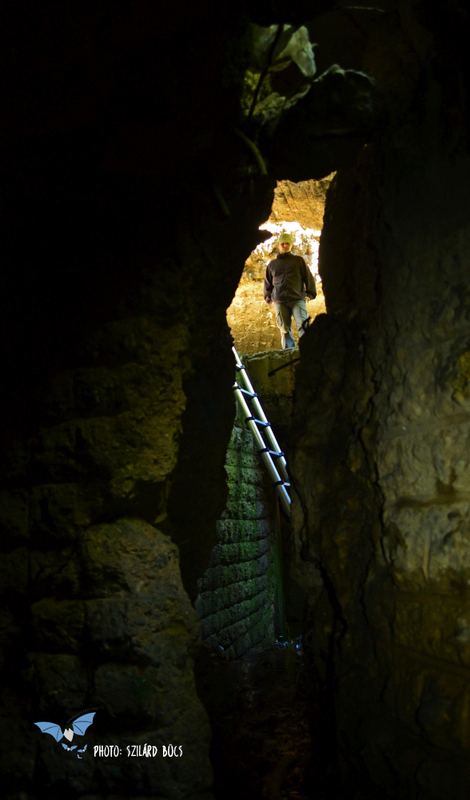 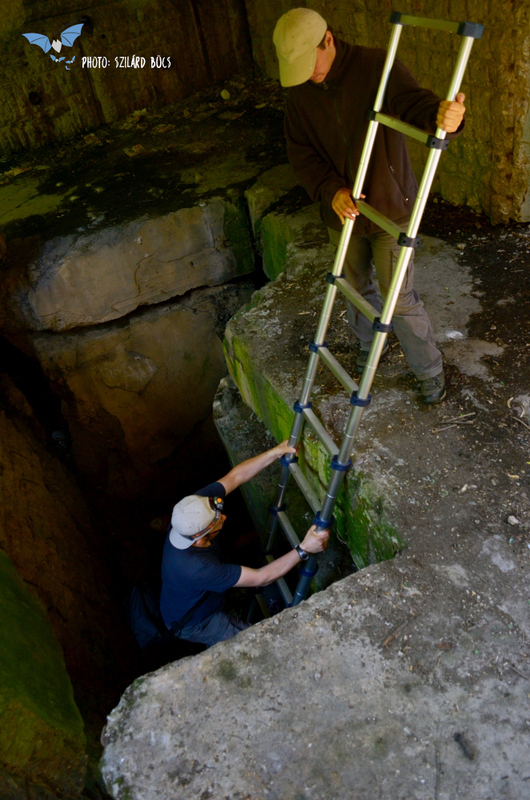 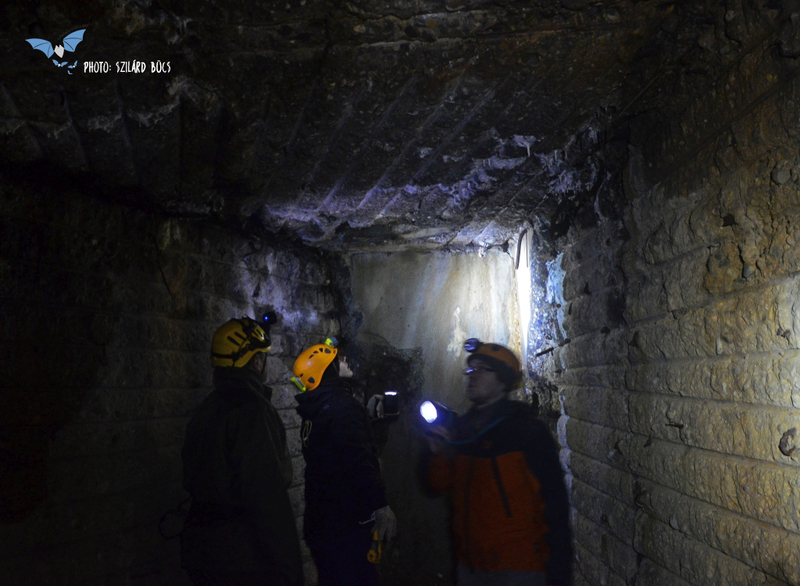 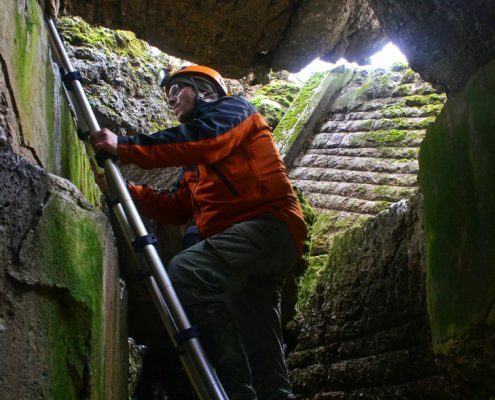 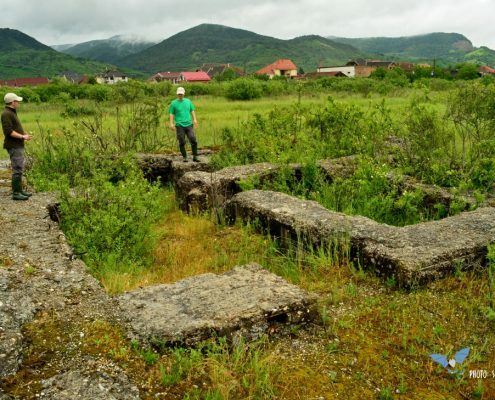 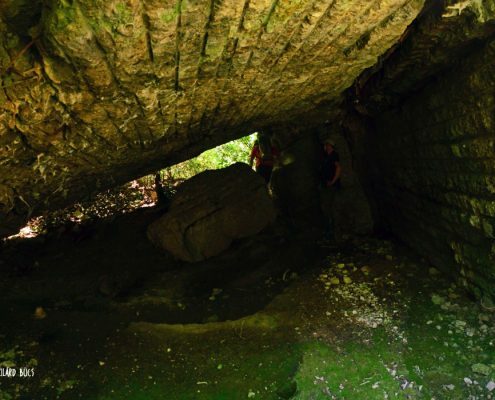 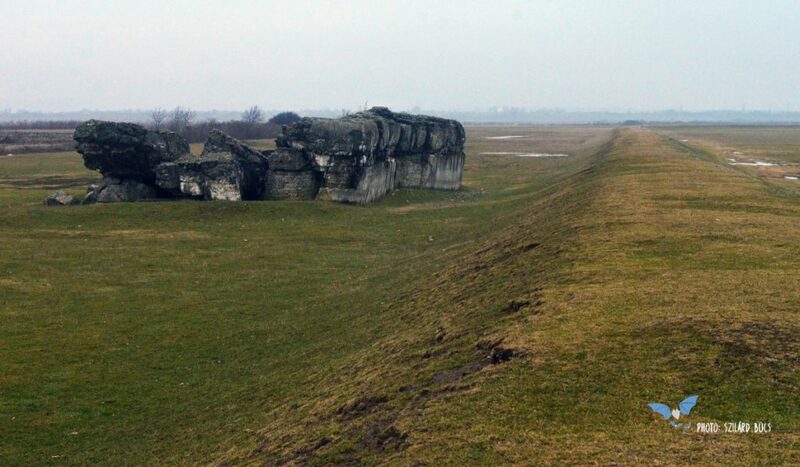 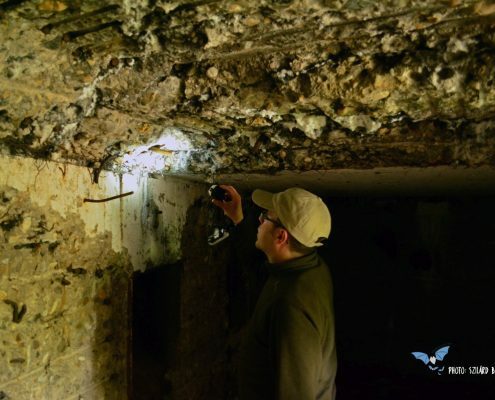 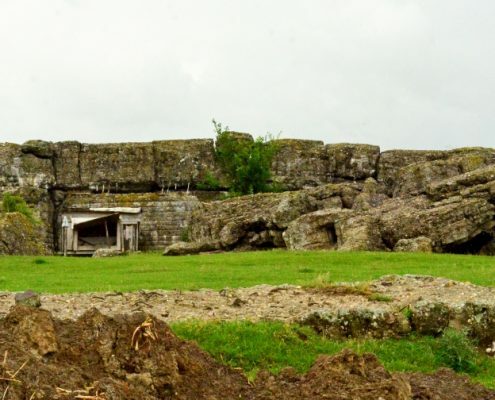 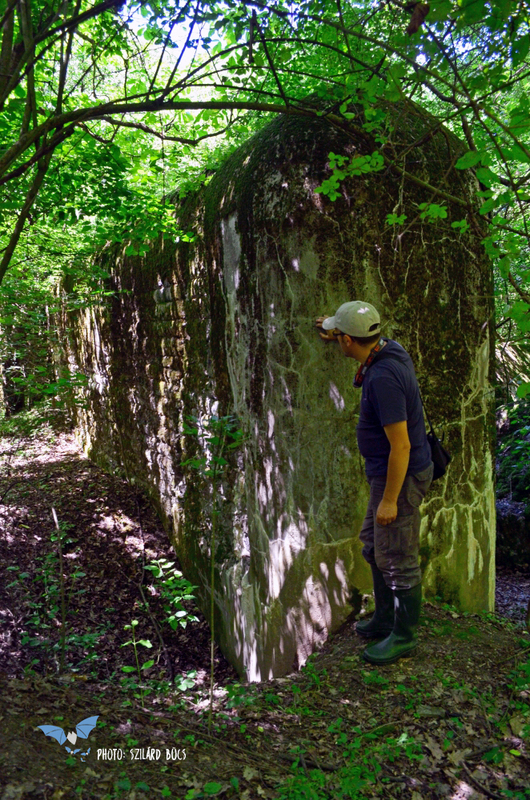 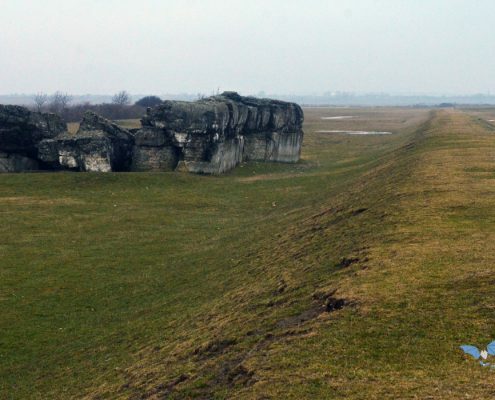 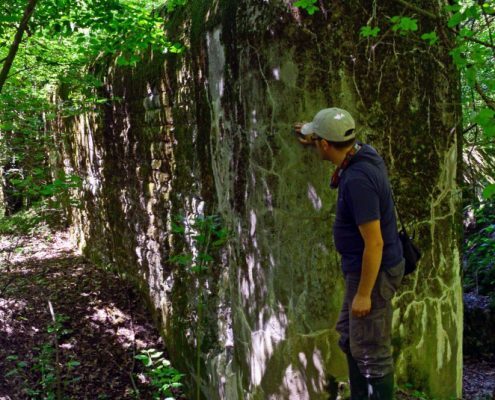 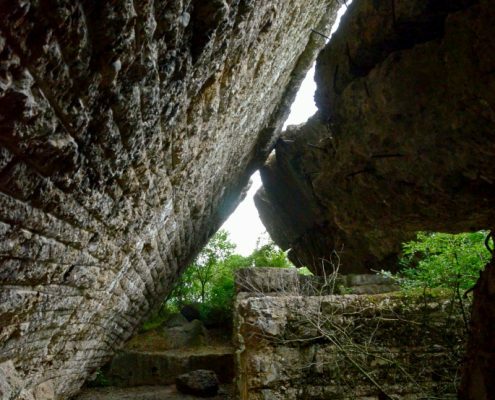 By periodically surveying the ruins of the fortified line, the project team assessed its importance in every major season in the life cycle of bats: in summer (formation of nursery colonies), autumn (mating period), winter (hibernation) and spring (migration). 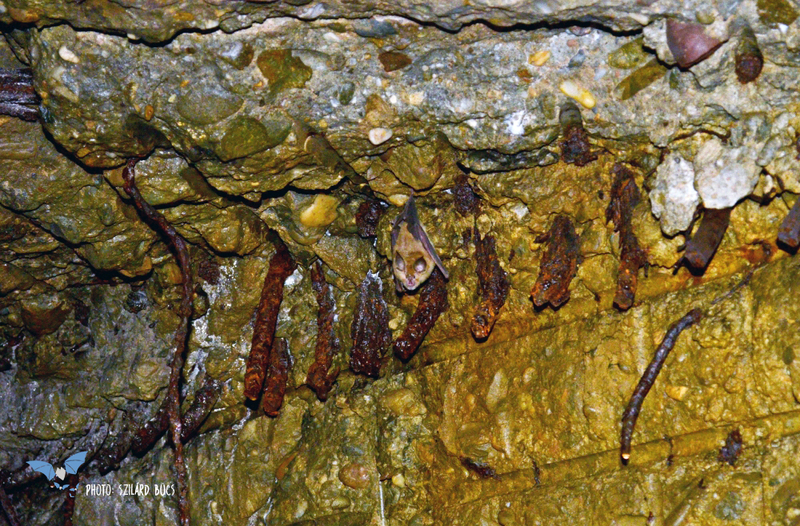 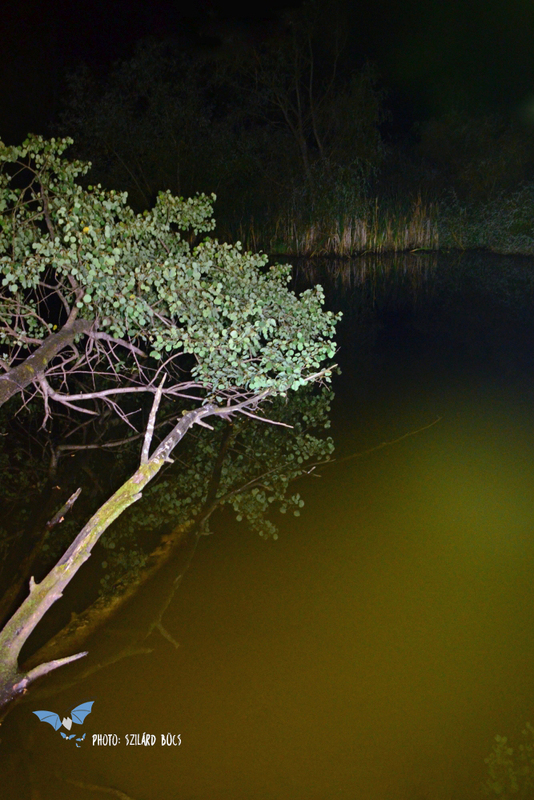 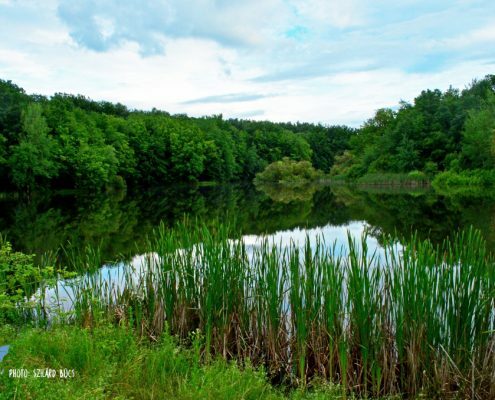 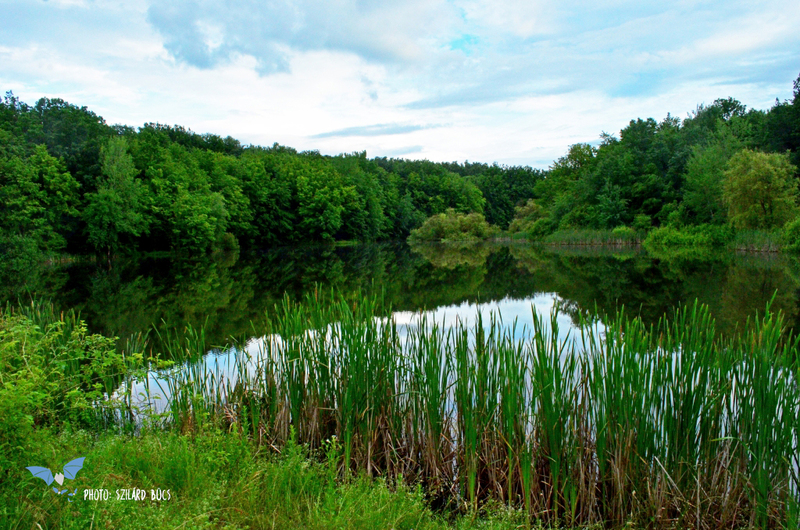 Overall we identified a total of 11 bat species in the Carol line area, including strictly protected species. 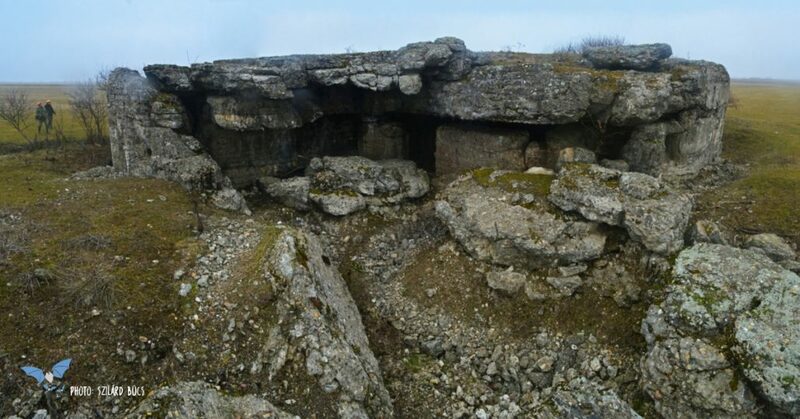 Detailed results will be presented at scientific conferences and a separate article on www.lilieci.ro.